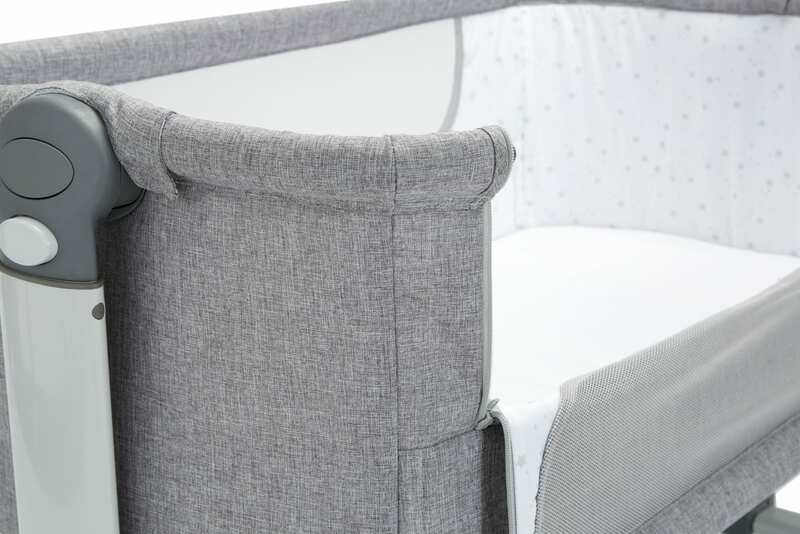 The Baby Elegance BeByMe crib allows you to sleep close to your child, without having to be in the same bed. 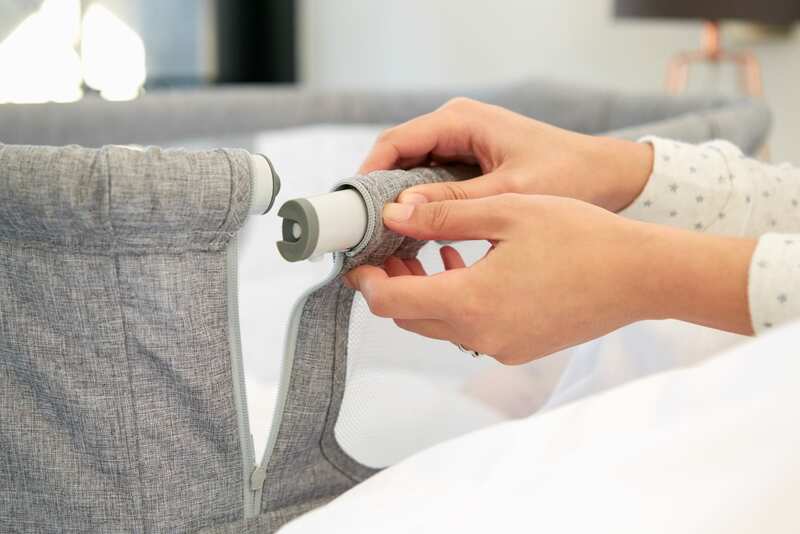 The BeByMe can be used as a normal crib with 4 sides or a co-sleeper next to your bed allowing your baby to safely sleep in their own space while you stay close for security, breast feeding or just a cuddle. 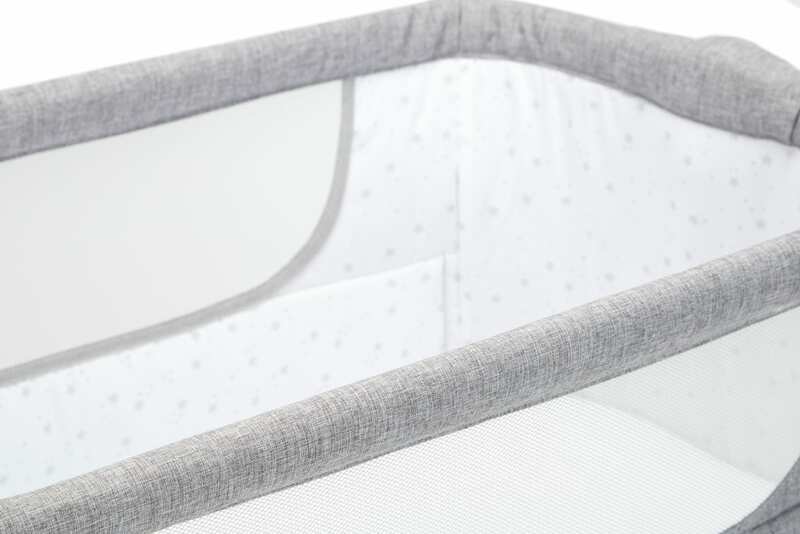 Created and designed to give the benefits related to sleeping close, but help parents avoid the many dangers of putting new-born’s and babies in bed with them. 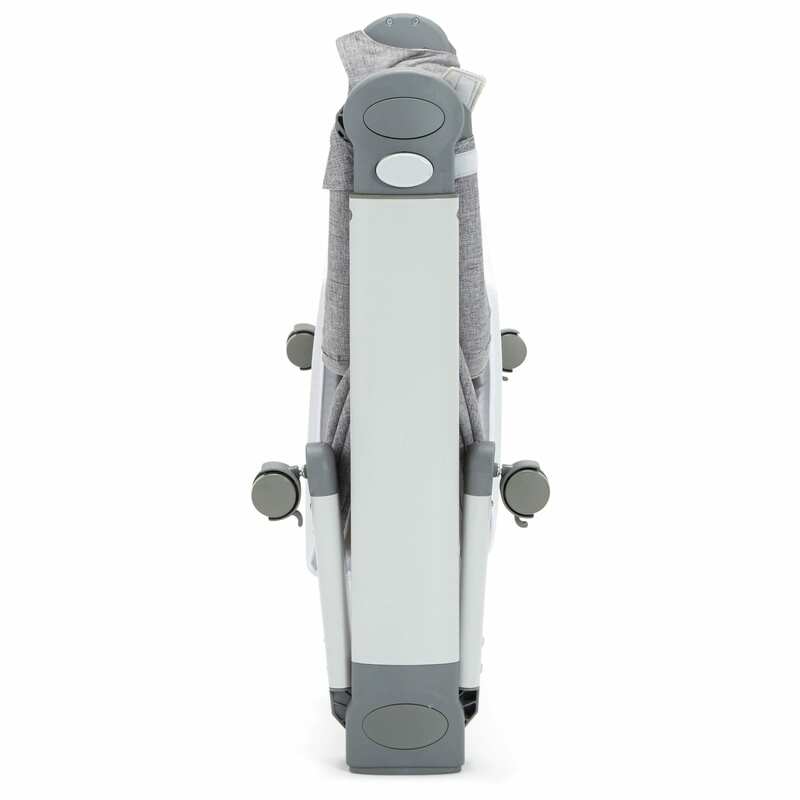 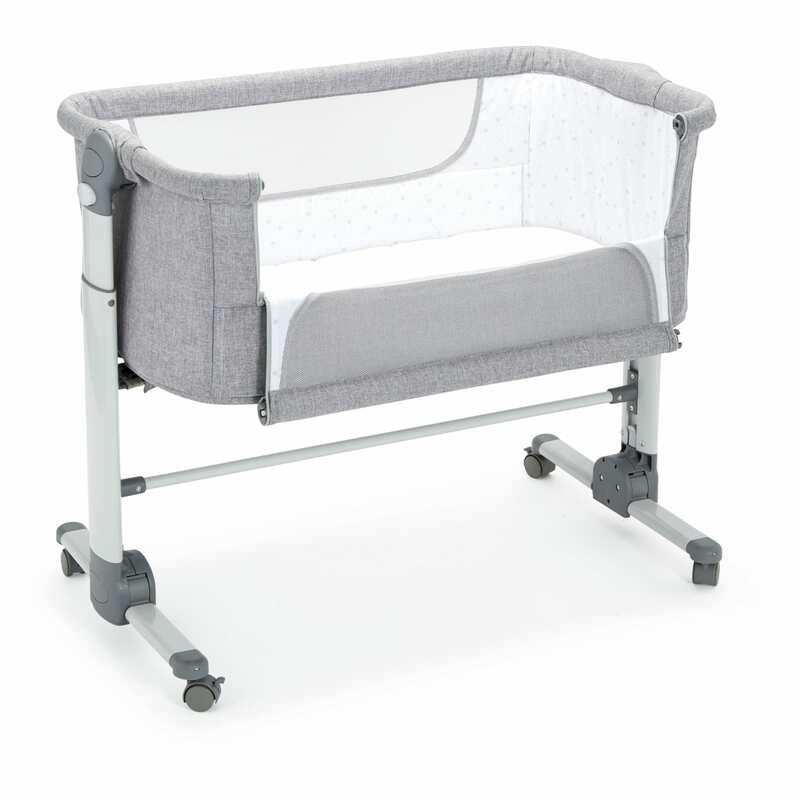 The BeByMe is designed for use from birth to 9kg (approx. 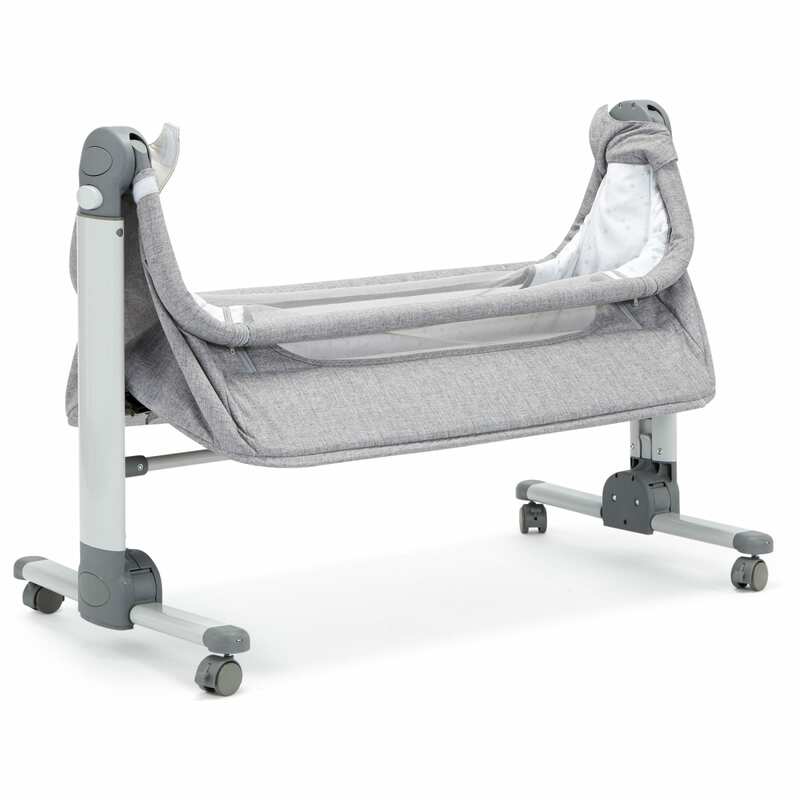 6mts) or until your baby can sit up unassisted. 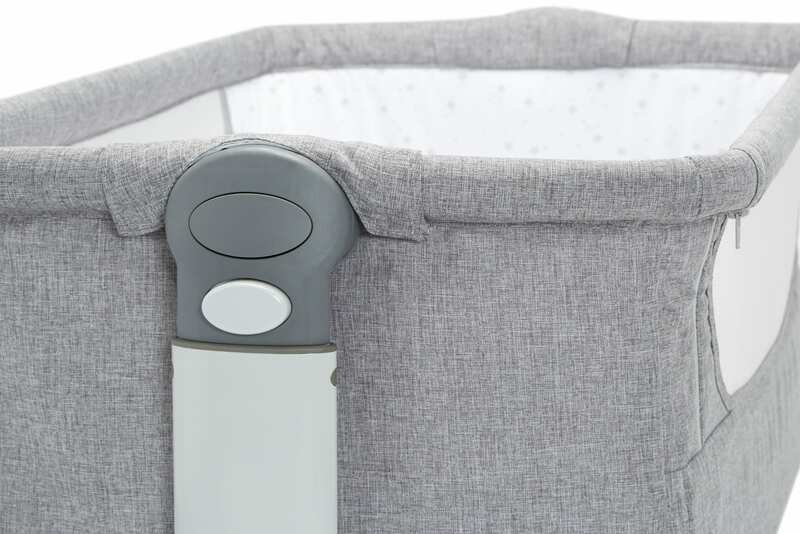 If you are heading away the BeByMe folds easily and fits into its handy travel bag so your baby can sleep in the same surroundings even if your on the move. 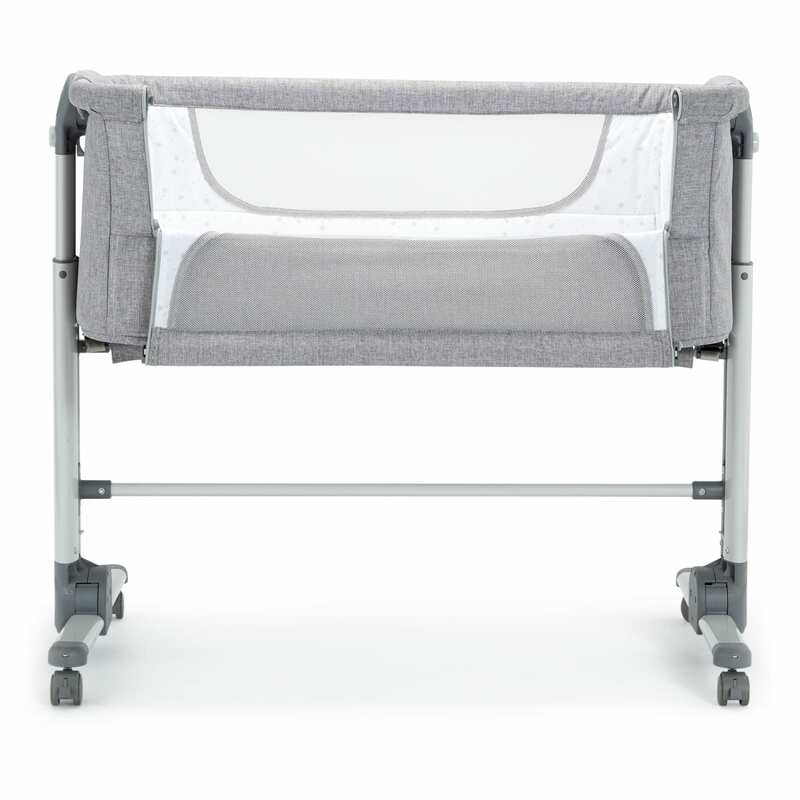 The Baby Elegance BeByMe crib allows you to sleep close to your child, without having to be in the same bed. 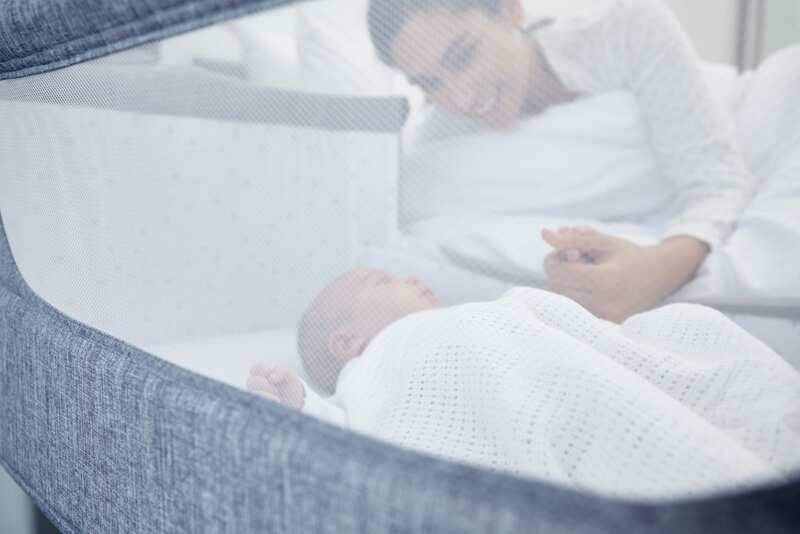 The BeByMe can be used as a normal crib with 4 sides or a co-sleeper next to your bed allowing your baby to safely sleep in their own space while you stay close for security, breast feeding or just a cuddle. 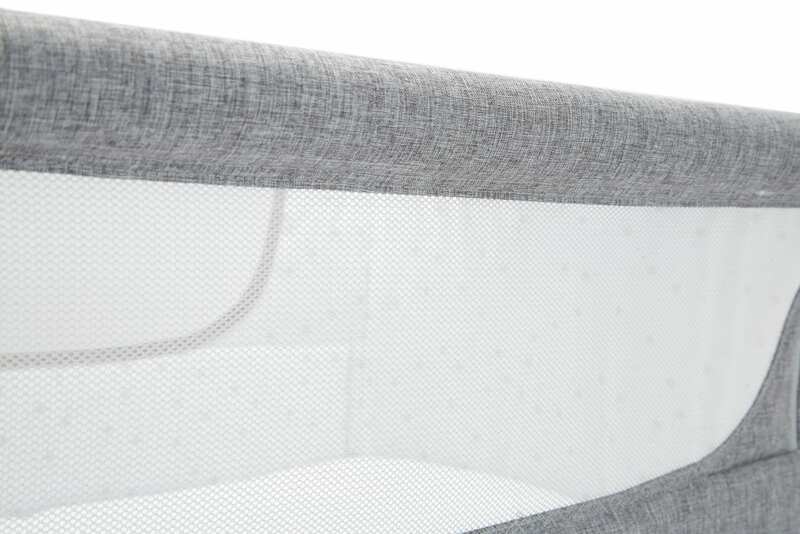 The mesh sides on the Be By Me allow for great ventilation and also a great way to keep an eye on your little one from across the room. 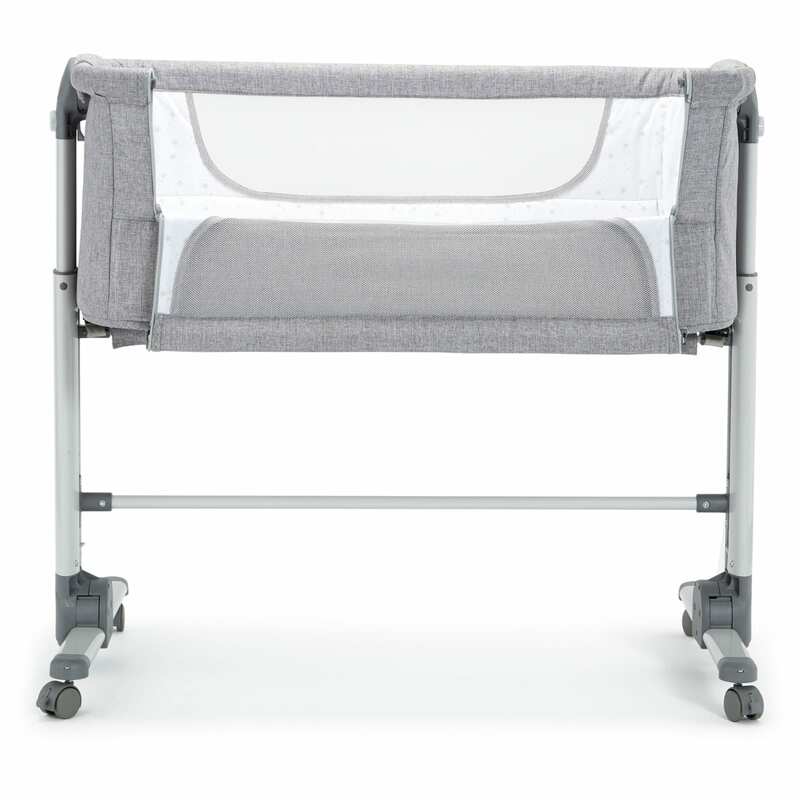 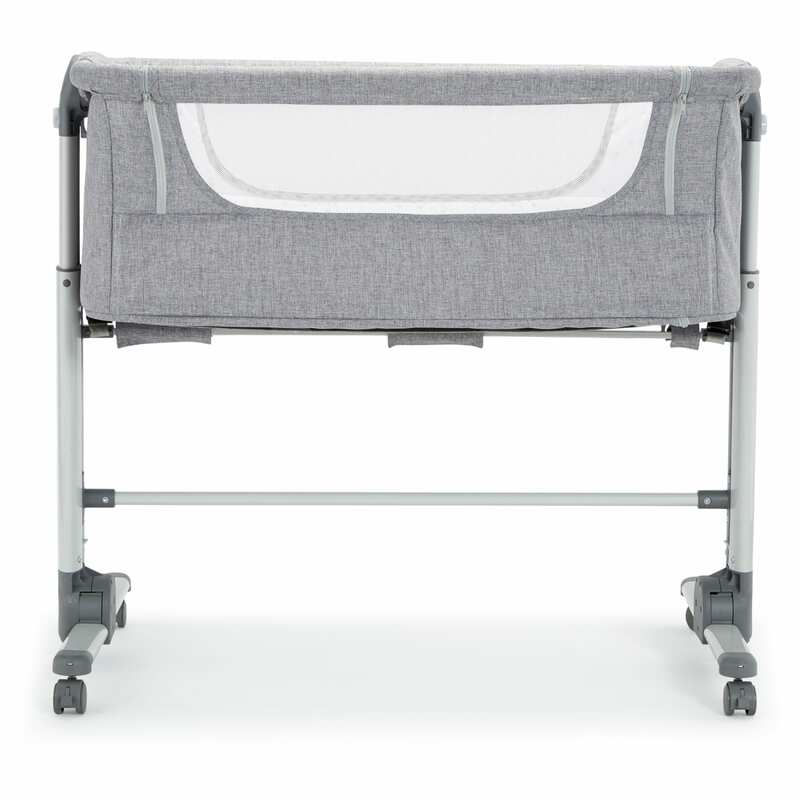 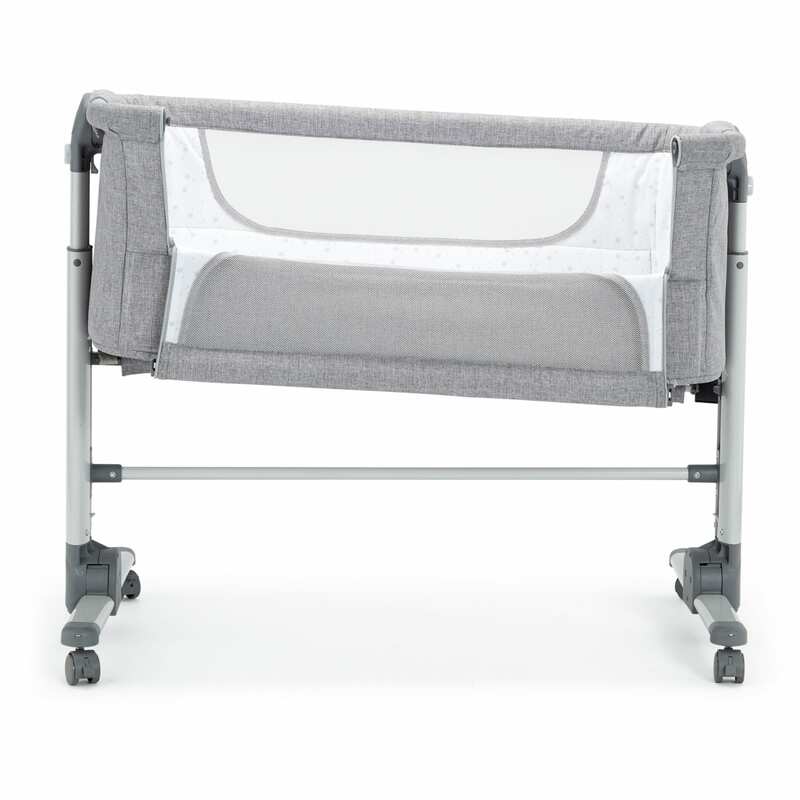 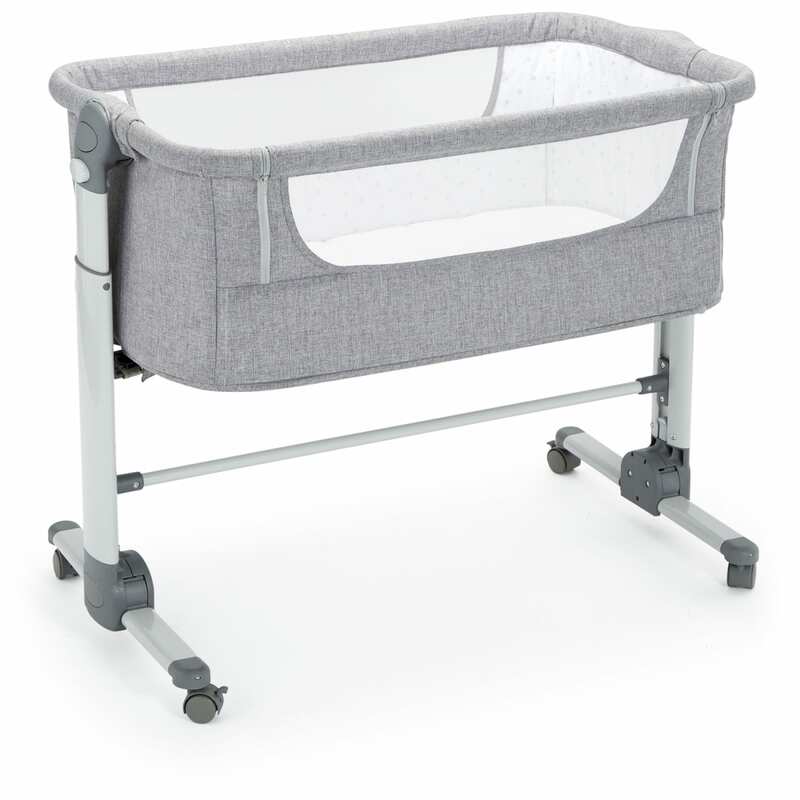 The side of the Be By Me can lowered when connected to your bed or left in the upright position for use of a normal crib. 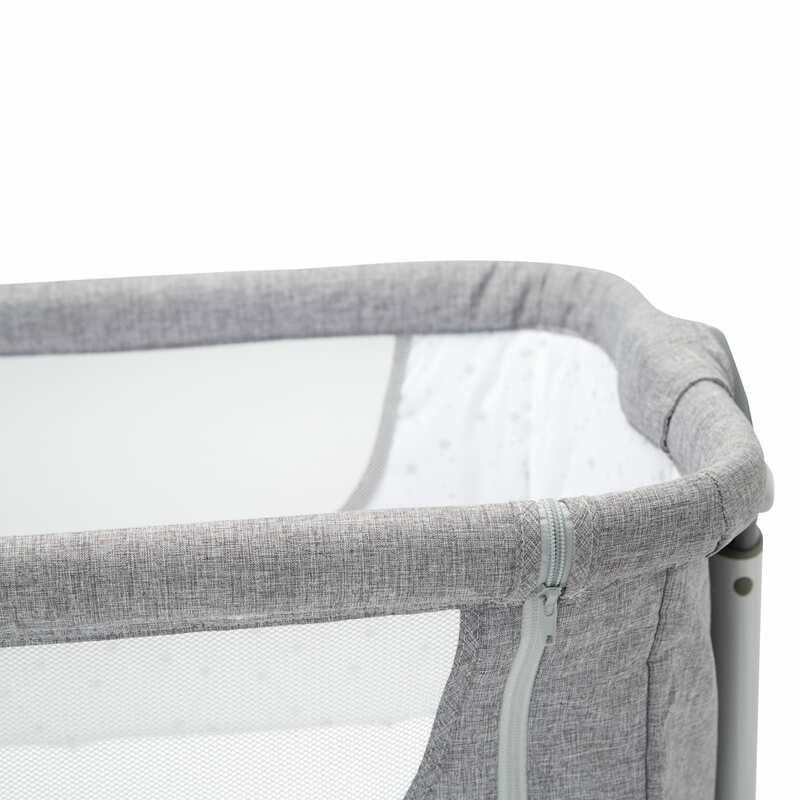 The design of the Be By Me allows it to be folded in an instant. 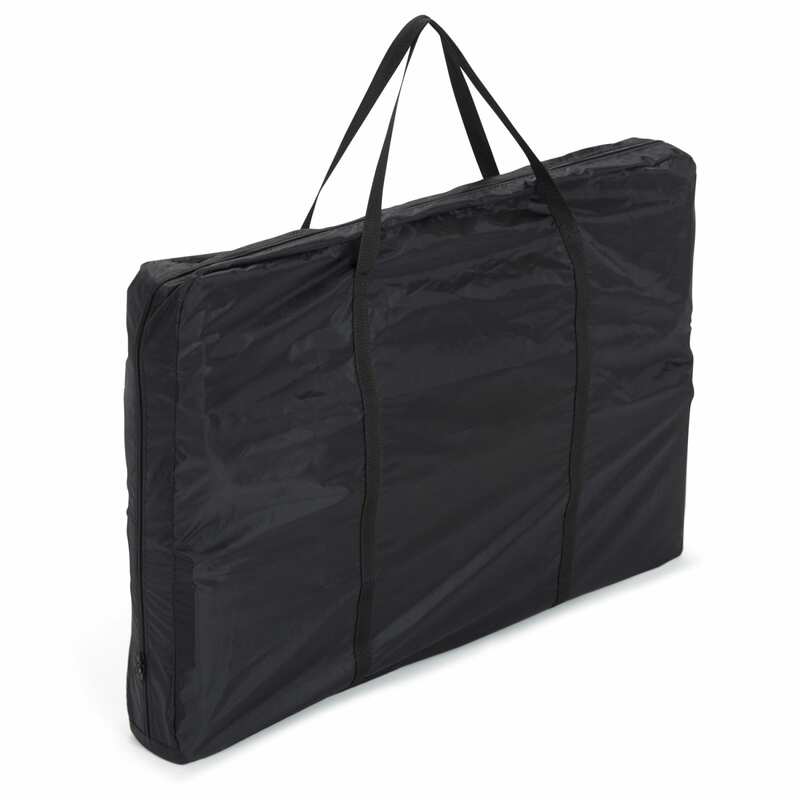 It also comes complete with a travel bag to keep it clean and hygienic when on the move. 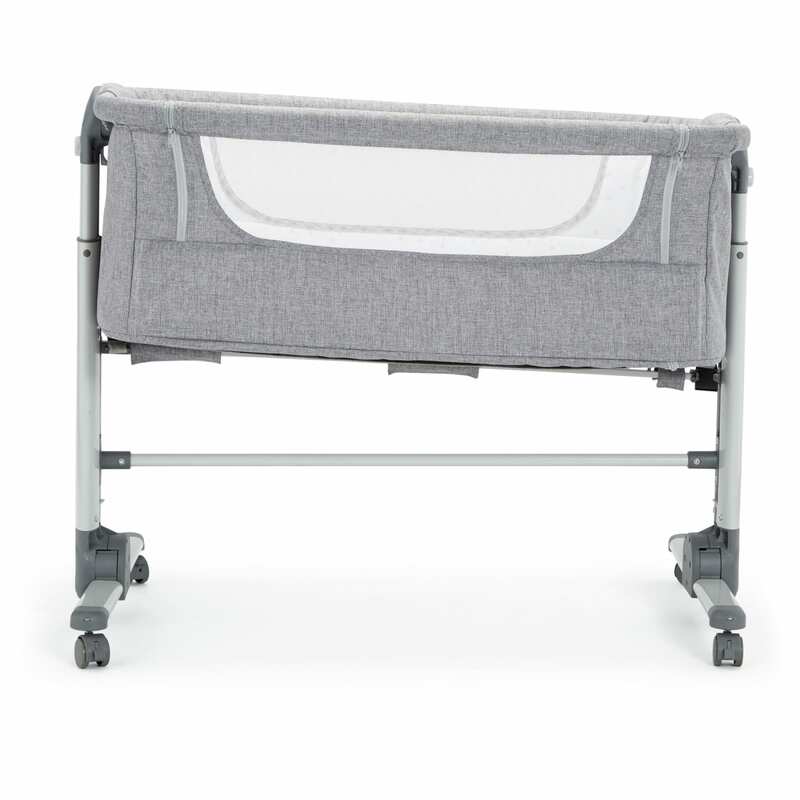 The Be By Me boasts a huge height range from 33 to 52 cm to adjust to most beds. 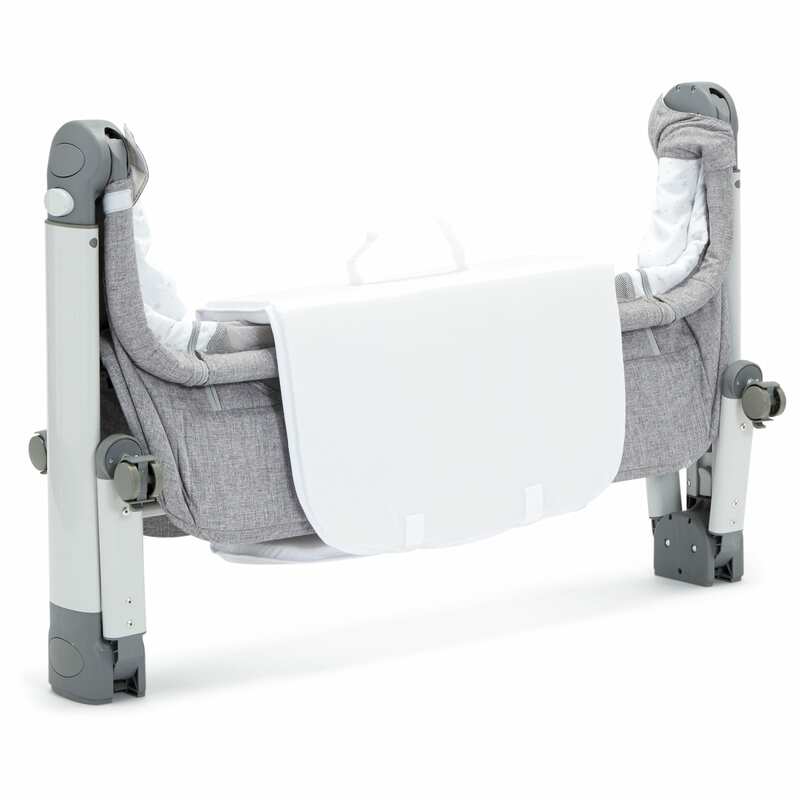 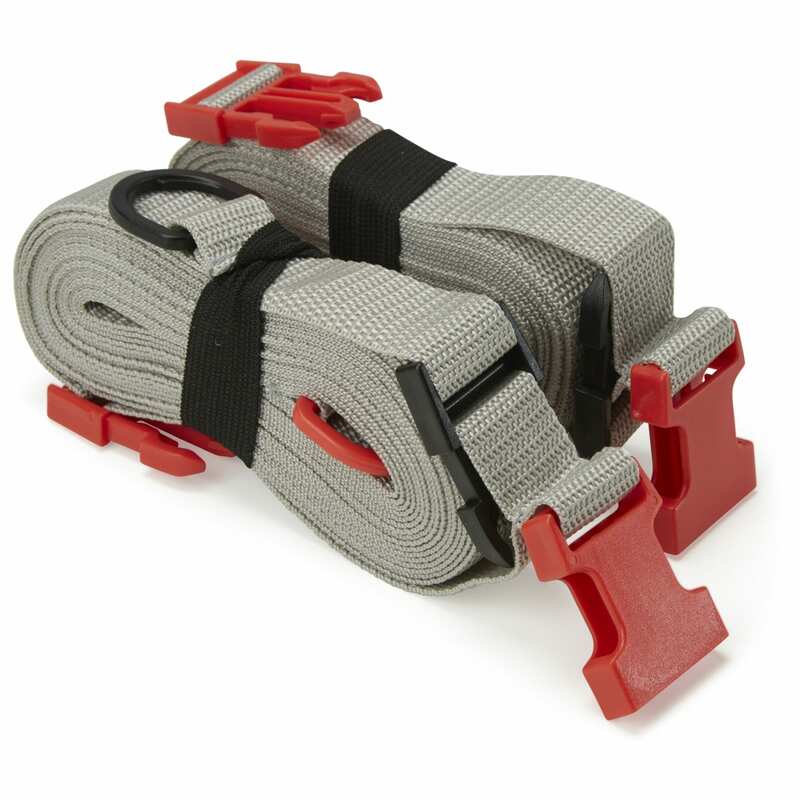 It can also be angled at either end to help support your baby further.